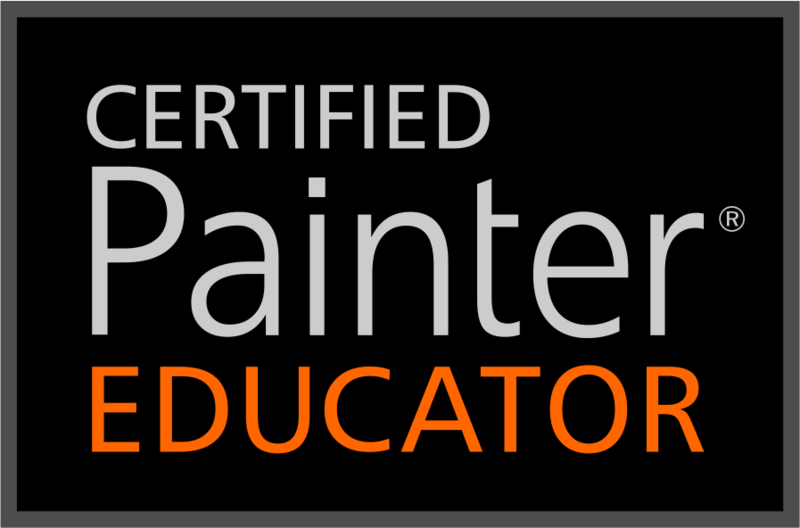 I have just completed another video tutorial about Corel Painter 12. The more I use the program the more I like it. This tutorial is about cloning and using Painter 12’s new Clone Source Panel. I show how the method works, but I don’t actually complete a piece; I wanted to keep the video short. Also, if you like to auto-paint, you can do it easily. Once you have set up the Clone Source Panel, just open the Auto-Painting Panel and proceed as you would in Painter 11. This tutorial will be a two-parter. There are a number of other things I want to show you using the Cloning Panel instead of using the Clone Source Panel. Both tools are terrific and fun to do. Here is the video. If you love the music, it is by Michael Moore-Kelly. You can get his album, “Piano Without Makeup” from Amazon.com. Look for another video soon.